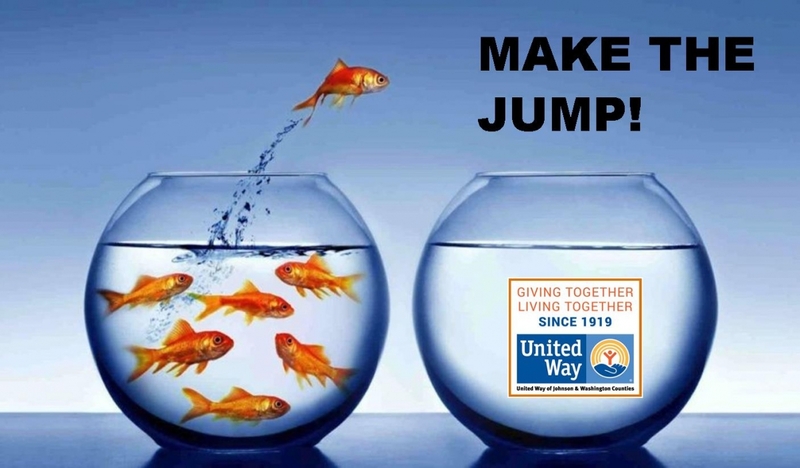 United Way of Johnson & Washington Counties (UWJWC) has raised a little over 75 percent of its $2.5 million campaign goal to date, with only a little over a month remaining in the fundraising season. UWJWC has received just over $2 million in funds through workplace campaigns, corporate gifts and private donations. United Way’s annual campaign typically engages more than 130 local businesses, representing over 4,000 local donors. Last year’s gifts to United Way of Johnson & Washington Counties’ totaled $2.1 million and assisted more than 26,829 area individuals in crisis and touched 1 in 3 residents of Johnson & Washington Counties. There is more work to do. If you have yet to make your gift to the 2018 Campaign, please reach out to us by phone at 319.338.7823, mail your donation to 1150-5th Street Suite 290 Coralville, IA 52241 or click HERE to make your donation online.